Small dogs often don’t get a fair shake! The truth is, there are a lot of myths that many small dog owners and lovers would be happy to set straight. Small dogs don’t bark too much, need to be carried or have a skittish nature. If that was your thinking, it might be time to re-evaluate your small dog misconceptions. Richard Paquette, a longtime professional Shih Tzu breeder and dog handler, believes that small dogs are often misunderstood due to the way they are often portrayed as an accessory on television and in the movies. According to Paquette, the trick to raising well-adjusted, healthy dogs (of any size) is in the training and socializing. Getting started as a pup will result in an incredible, confident, and active small dog that can stand on his own four feet! Small Dogs are Yappy: Because of their small stature, small dogs are often allowed to bark and jump up on people – unacceptable behaviour in larger dogs. Don’t be fooled. 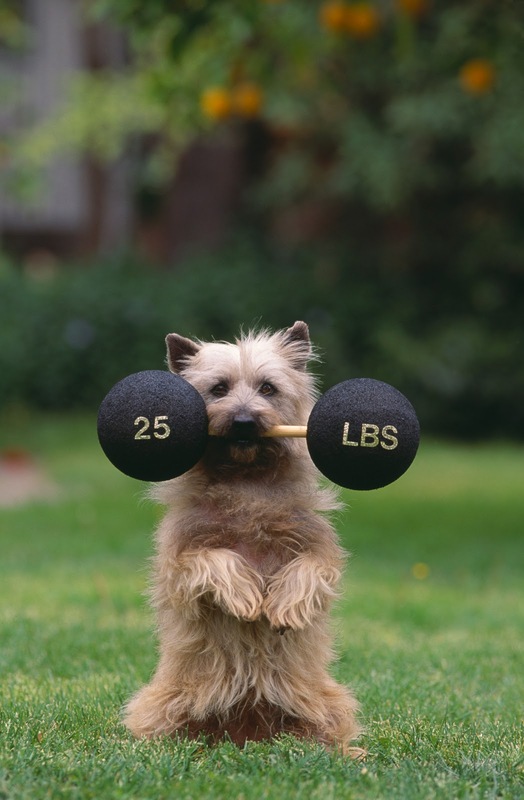 Small dogs are smart and can be trained. Be the alpha dog by practicing consistent positive training techniques – including rewards for being good, such as small, bite sized kibble, and praise. Small Dogs are Delicate: Despite their size, little dogs are strong, curious and full of energy. It’s not uncommon to see them playfully take on a much bigger dog. It’s all about attitude! Don’t be afraid to wrestle with your pup to get him used to physical play. Socialize him early on and let canine “meet and greets” play out; stepping in every time to save your small dog from a bigger one could trigger a timid reaction. Small Dogs Eat Smaller Portions: Small dogs can have a lot of energy so it’s important to provide them with lots of protein to keep them going. Look for a nutrient-rich food suited to small dogs like Beneful IncrediBites, made with protein-rich ingredients, including real beef and veggies. Plus, every piece is small-sized and easy-to-chew. Small Dogs Are Divas: Costumes and elaborate grooming have their place in the small dog world, but for most owners, a standard collar and leash will do just fine. And just like medium to large dogs, regular grooming is an essential part of responsible pet ownership. A good quality shampoo and daily brushing will keep fur in tip-top shape.